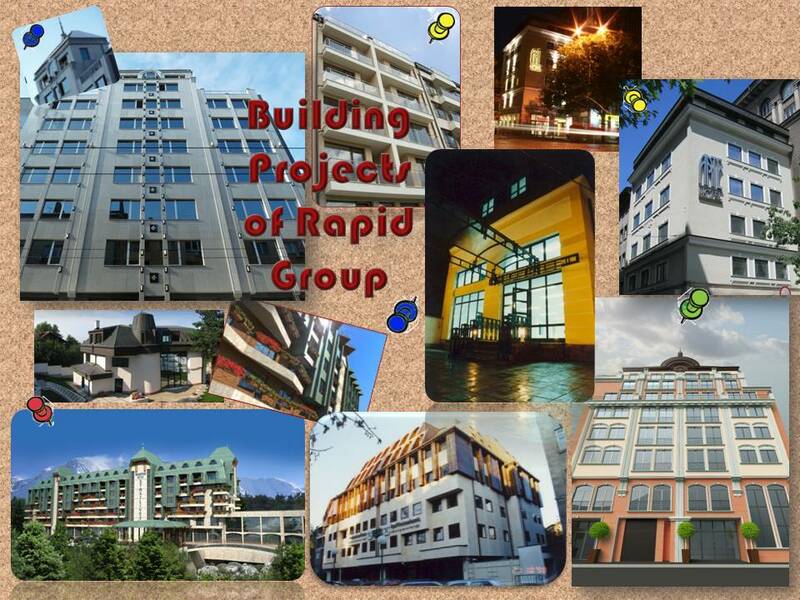 RAPID EOOD is a limited liability company under the Bulgarian Law of Commerce. The Company was registered in 1995 with the scope of activity: planning, construction and engineering, trade and intermediary activities, trade representation, agency. RAPID EOOD is managed and represented by its proprietor Wesselin Wodenitscharow, Dr., Eng., who has graduated and specialized at the Technical University of Magdeburg, Germany and is a Harvard Business School-alumni, OPM 30, Graduation 2001.